A good quality multivitamin / mineral supplement is an ideal way to ensure essential nutrients are not missing from the daily diet and to prevent overall deficiency and provide ‘insurance’ cover for balanced food intake. This formulation has meaningful amounts of the important nutrients necessary to maintain health and vitality. This multivitamin / mineral product is recommended for the elderly, for people on an inadequate diet and during pregnancy. There is a similar formulation especially for children. Biotin is produced by intestinal bacteria and less is required as supplement. This is a fantastic product to top up your daily vitamins and minerals. All our family take them first class product and always quick delivery, so much better to buy direct from the supplier that way it ensures you get what you pay for. 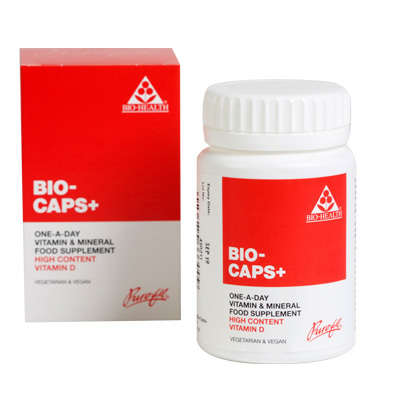 A great 1 a day multivitamin without additives.